It’ s a simple truth of human psychology – we like those who are similar to us. Knowing this, it’s critical when applying for jobs to align your communications style with that of your target company. The fact that humans are susceptible to liking those that they perceive as similar to them is something that the clever job seeker would be wise to capitalize on. One of the easiest ways to do this is to parrot the language of the organization. Seeing as your first interaction with your target company will be via an application or an emailed resume, how you write and the words that you choose to convey your message carry tremendous importance. Not just in the points that you are conveying, but even more so in the way that you are conveying it. A helpful trick for easily spotting buzzwords and favored expressions of a company is to create a word cloud. A number of websites offer free, easy-to-use services that will create these for you instantaneously. For ease of use, we recommend WordItOut. Cut and paste the job description into the box and voila! A nice visual display of the vocabulary used in the job posting will appear. The bigger the font-size of the word – the greater its frequency of use in the text. By analyzing the frequency of word use, you can improve your resume’s chances of being found once it’s been submitted to an applicant tracking system. 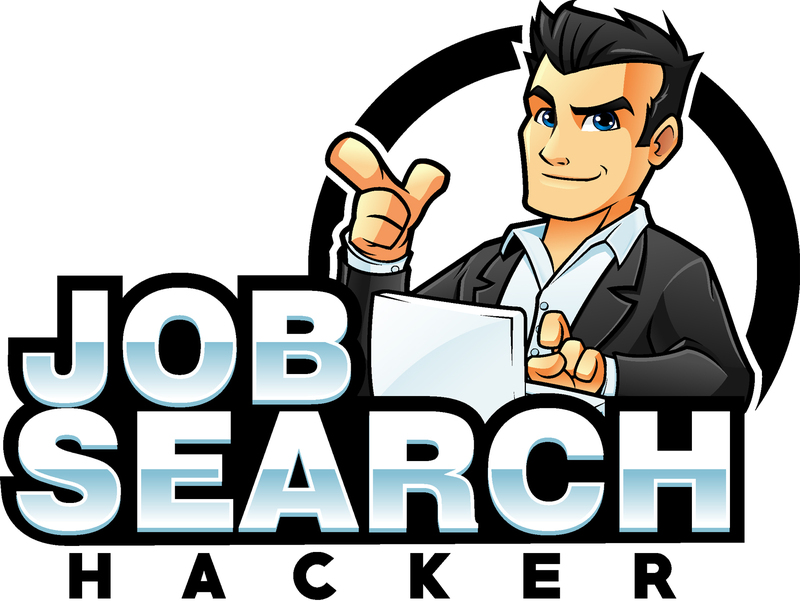 If the recruiter wrote the job posting, then there’s a good chance that the search terms they enter to sort through the applications will be the same terms that they used liberally when they drafted the job posting. Once again – human nature. 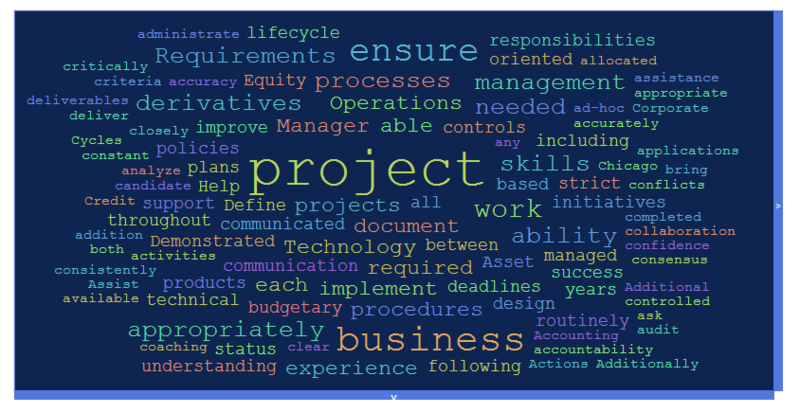 The above word cloud was created from a project manger job description from a major career online career board. 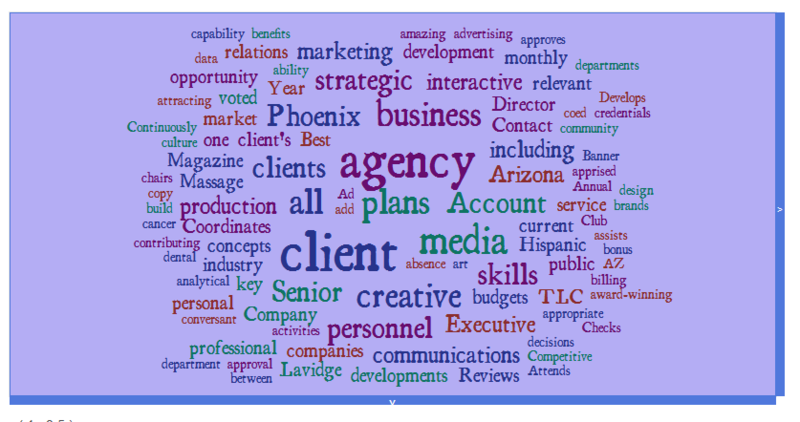 The image above was created from a job posting in Phoenix for an account executive with an ad agency. Also, while you’re at it, it might be helpful to cut and paste some text from various pages of their website to get a deeper, more nuanced sense of their communication style. Additionally, word clouds can be helpful to review if you’re suffering from a case of writer’s block. Seeing word associations can help find that perfect word that you’ve been agonizing over.